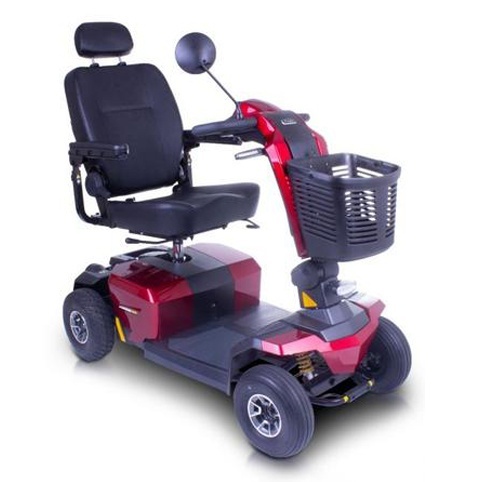 Pride have lunched the newly designed Apex Finesse Sport. 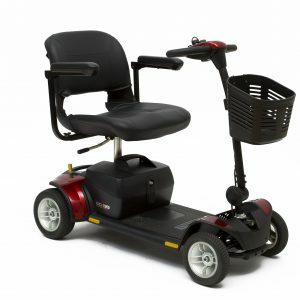 This class three 8mph scooter is to compete in the compact market of the medium size mobility scooter, and with its smooth ride and handling will be a model which will last and be around for some time. 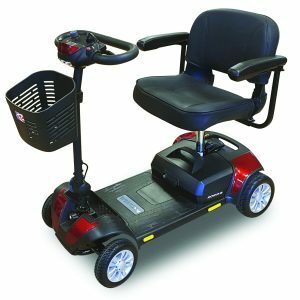 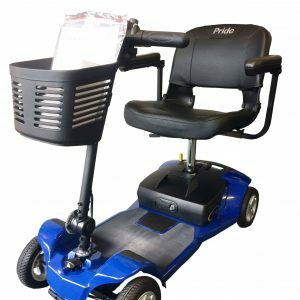 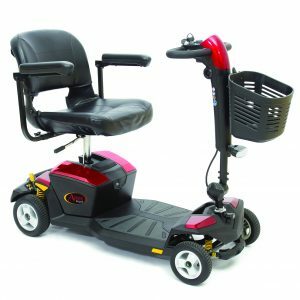 With the trademark look from Pride, the Apex Finesses Sport has a smooth ride with manly comes from the enhanced front and rear adjustable suspension and the pneumatic tyres which provide comfort and grip when travelling. 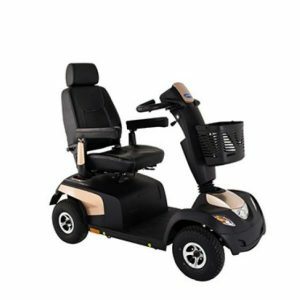 Extra comfort has been added with the fold down captains style seat. 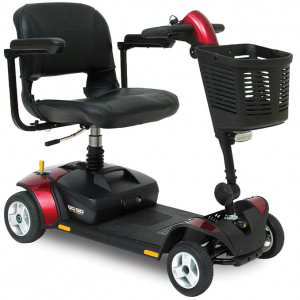 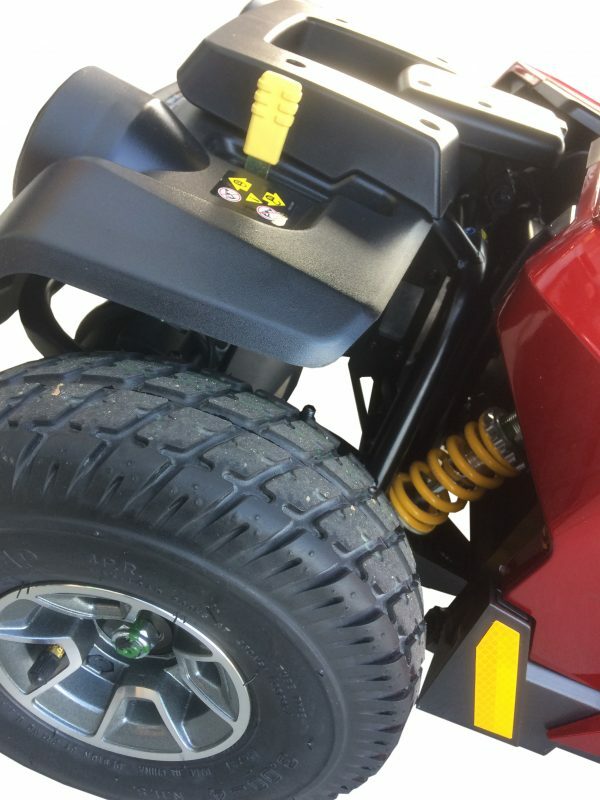 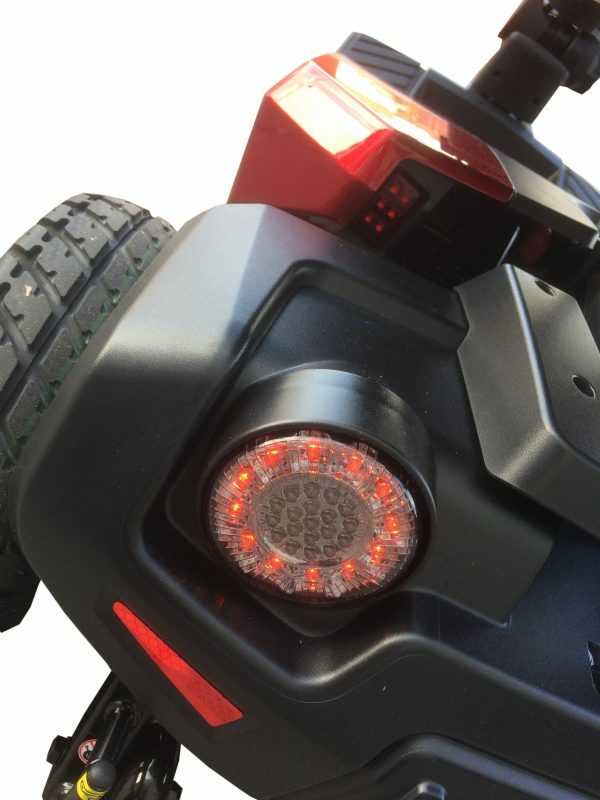 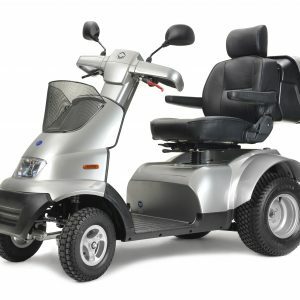 This scooter has got a full light package which uses low energy LED lights which does not draw much power from the 50amp batteries, ensuring you get the distance and reliability from them. 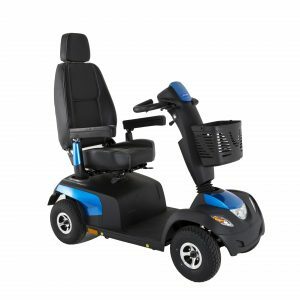 The main controls have been designed to be used with the lightest of touches via buttons which can be pressed with the thumb when travelling or sliding a finger over a rocker switch to turn the lights or to reduce the speed for pavement use.